There’s a new breakfast & lunch spot that’s opened up in Great Western Arcade. 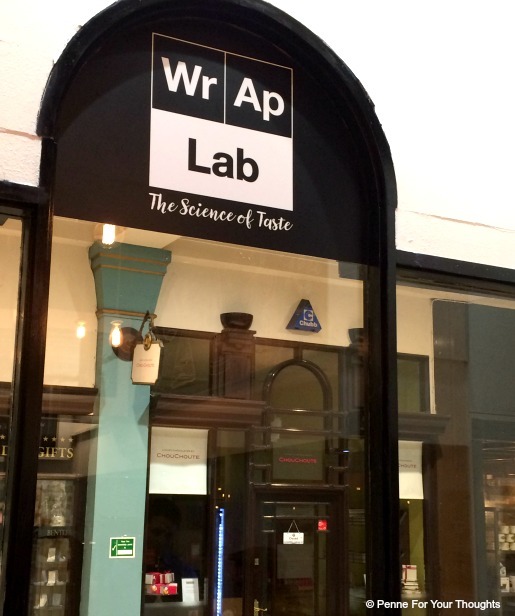 Welcome to Birmingham, Wrap Lab! A new, healthier way to eat this wrap shop has been opened a couple of months and last week I headed down there with some other Birmingham bloggers to see what it was all about. Ran by the lovely Tiwana family: three health-conscious foodies who have unwrapped the secret to the ultimate healthy lunchtime saviour. There is over 120 combinations you can have in Wrap Lab in forms of wraps and salads! I tried a couple of flavours of wrap ‘bites’ including the Lamb Super Food (roast lamb, mint yoghurt, pomegranate, mixed leaf salad) and 92 degree Salmon (poached salmon, wasabi mayo, seaweed liner, spring onion). Both were delicious, I preferred the salmon one though just because it was so different but the flavours and textures worked wonderfully together. 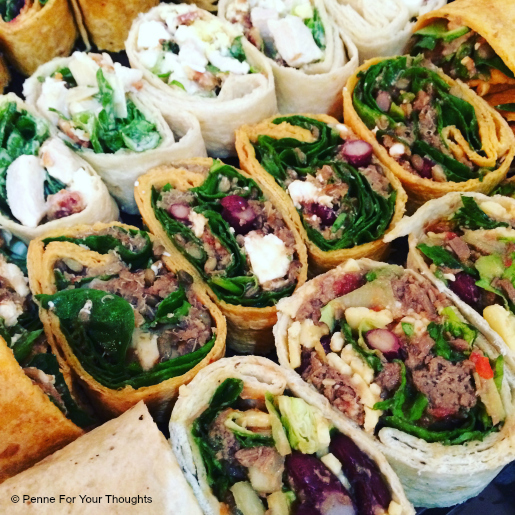 They had lots of different, unique combination available (including a Lean N Mean Wrap, perfect for gym goers and Never Better Feta packed full of iron if you’re feeling run down) you can also create your own combination too using all that is on offer! We then got taught how to wrap the perfect wrap. This is something I have been wanting to learn for ages! They made it look so easy…. 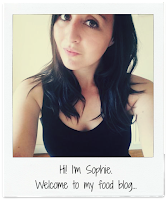 But when we had the blogger wrap challenge, I was the slowest (however, he did say mine was neat!) so think more practise is required here! 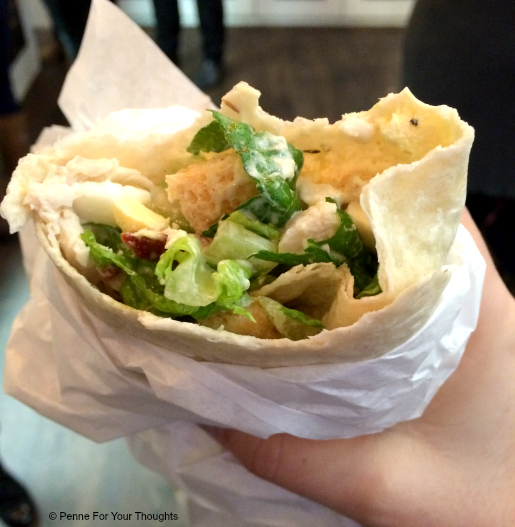 In my main wrap I went for the Genius Caesar (sliced chicken, Caesar dressing, egg, parmesan, bacon, gem lettuce) – it was beautiful! Honestly, one of the best wraps I have ever had. 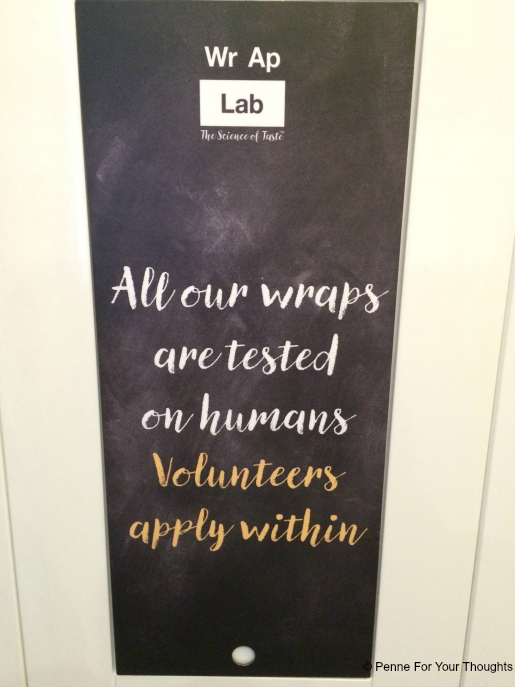 Wrap Lab also offer three breakfast options – perfect if you need something to keep you going for longer! Price wise the wraps are around £4.95-£5.95 each – which may seem steep at first but you get a lot of food for your money and everything is freshly prepared in front of you! I was stuffed after eating mine. Plus, for Birmingham city centre the price is similar to competitors around. They also offer a meal deal option priced at£6 which is a wrap, can of drink or water and crisps or popcorn. Check out their full menu. Disclosure: I was invited to Wrap Lab to try out their food and offerings. However, as always, all opinions are my own and I was not forced to write a positive review.